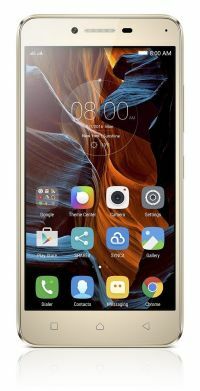 With powerful octa-core processing, enhanced Dolby audio, and two hi-res cameras, the stylish 5" Lenovo Vibe K5 Plus will rock your world - but not break the bank. It comes with a Full HD display and a dual SIM option. Available in three subtle colors. To Recieve updates and possible rewards for Lenovo Vibe K5 Plus - Grey please sign in. To Recieve updates and possible rewards for Mobile & Smartphone please sign in.